The EU referendum could greatly affect the countryside and fieldsports. Many issues are being loudly debated around the EU referendum, but farming and environmental concerns are not some of them. Charles Nodder highlights the consequences the vote on 23 June could have in the field. The EU referendum is a once in a generation vote, but the trolls are not going anywhere. Take our advice on how to tackle anti-hunting social media for tips on how to respond. And make sure when you vote in the EU referendum you do so with the conviction that the countryside will be better off as a result. Alarmingly, 23 June could have a greater impact on our country than any other day in our lives. 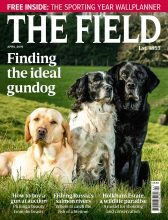 The huge implications of the EU Referendum for sovereignty, free trade and the movement of people are all being loudly debated but farming and environmental issues have been less prominent, while questions specific to the leisure pursuits of Field readers have barely featured at all. So how should we vote? Sport in the UK is very different to sport in the rest of the EU, a difficulty to EU wide legislation. This magazine does not make voting recommendations but the Editor has asked me to share with you the ins and outs of matters that may be important to you but which are not being discussed elsewhere. There are quite a few but let me start with some generalities. Arguments have raged about the percentage of UK legislation that is determined by Europe. The “inners” have said it’s as little as 20%, the “outers” as much as 80%. The huge difference is largely down to whether or not you take secondary legislation into the calculation. A great many EU Regulations and Directives are implemented here via Statutory Instruments and if you include those – and why would you not? – the true figure is a little above the mid-point. The key thing, however, is that whatever the exact overall percentage, it is certainly much higher when we look just at environmental and agricultural laws. Agri-environmental issues are at the heart of the European project and the frameworks for our farming and fishing industries are in large measure dictated by the Common Agricultural Policy (CAP) and Common Fisheries Policy (CFP). Pesticides and, increasingly, the use of veterinary medicines in livestock are regulated to a binding European agenda, while environmental decision-making here is heavily constrained by two EU directives in particular, both with wide scope: the Birds Directive of 1979 and the Flora, Fauna and Habitats Directive of 1992. 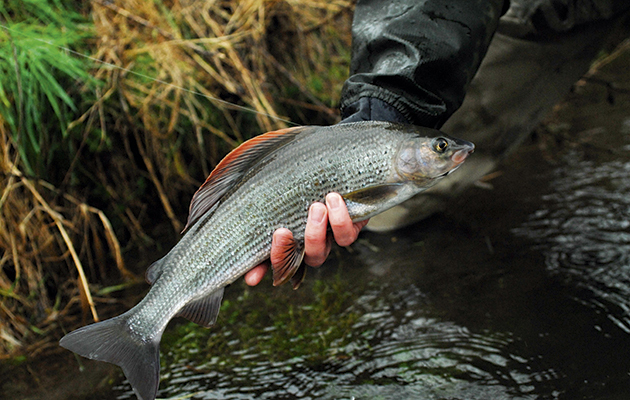 Chalk-stream fly-fishing is peculiarly British and international sportsmen will probably continue to visit us to enjoy it. As a result, few pieces of UK legislation about farming or the environment are without an EU dimension. Most take the form of the UK having to work out how to implement in full decisions taken by the EU. Wildlife licensing is a good example, the hands of UK ministers being tied by the directives mentioned above and past deliberations of the European Court of Justice. The UK view barely signifies. Other examples include gamekeepers and stalkers having to be trained in accordance with the EU Game Meat Hygiene Regulations 2006 and, more recently, to continue to use “professional only” rat poisons. The latter arose from the EU Biocidal Products Regulation, which is directly binding on the UK. A similar European competency exists over most other toxic substances and this provides a potential mechanism to outlaw lead, not just in ammunition but as a hazardous substance wherever it is used. 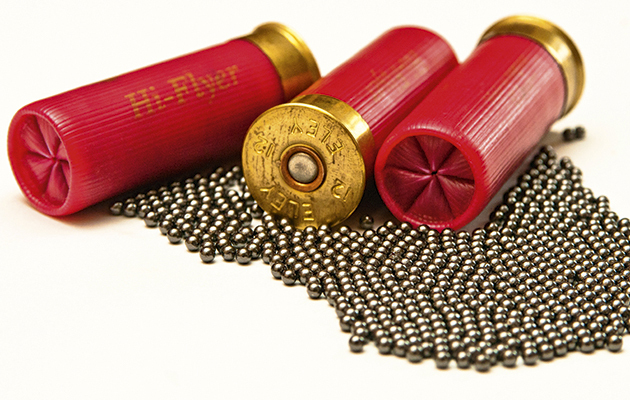 Active discussions are underway in Europe on this as I write and they are unconnected with the UK Government’s response to our own Lead Ammunition Group’s report. Whatever the result, the wider EU perspective will ultimately determine the future of lead in UK ammunition and there are several member states that already have bans. Several EU states already ban the use of lead shot. The international aspects of crime and terrorism have long ensured that firearms legislation is a matter for the EU. Yes, we have our own Firearms Act here – and have done since 1968 – but the only reason that has not been affected much by Europe thus far is that it was much stricter than the gun laws of other EU countries. Now, we face a proposed EU Firearms Directive, rushed out in the days after the Paris attacks, that would, if it came into force as written, have a material effect on the ownership and use of some guns here, particularly semi-automatic shotguns and rifles. These are important, especially in pest control. Is this dominance of EU rule when it comes to agriculture, the environment and countryside activities a good thing or a bad thing? It’s a simple question with no simple answer. In some ways it makes sense to legislate for the environment, say, on as wide a basis as possible. There is not much point in restricting carbon emissions, controlling bird flu, eradicating non-native species or protecting migratory birds in one small country if they are unregulated next door. Agricultural markets are world markets these days, too, and there are many who argue that the CAP and CFP have been essential to post-war recovery of food production throughout Europe. There are just as many farmers and commercial fishermen, however, who are driven to distraction by the red tape and wasteful regulation they experience day to day as a result of these pan-European agreements. The support for remaining in the EU prevalent among individual farmers in Britain, and thus their representative bodies, is based not on enthusiasm for the CAP’s complexities but rather on a fear that EU subsidies might fall were we to vote “leave”. It is, indeed, hard to imagine an independent UK Government being as generous to our domestic food producers as the EU, which currently provides them with £3 billion a year, about half the total amount we send to Europe in the first place. The fox snare is banned in most EU countries. UK energy policy is partly derived from the EU target for renewable technologies and partly from domestic decision-making on how to reach it. Personally, I have a problem with windmills and solar farms; I cannot decide which I loathe more but as with woodland planting, crop choice and livestock systems, such landscape impacts can often have a European dimension. The physical natures and cultural histories of individual EU nations vary widely and it seems a shame to homogenise their distinctiveness in a straitjacket of pan-European policy-making. There is, however, logic for adopting a European perspective when legislating for absolutes. If a particular pesticide or veterinary medicine is deemed by scientists too dangerous for general use, then perhaps it is right to ban such things on a continental, if not a global scale. Similarly, when travel and transport come into play, maybe an EU basis is the right one. The European Firearms Pass, which allows sportsmen to take their firearms with them throughout the EU unencumbered, is undoubtedly an improvement on the shower of paperwork that used to be required. Remember, too, that those who hunt and shoot are in a minority here, while in other EU countries the culture of hunting is much stronger, sometimes even with state support. Collectively, there are seven million “hunters” in Europe, a considerable lobby and one well-coordinated by the long-standing hobby-lobbyists at FACE, the Brussels-based Federation of EU Hunting Associations, to which all the UK’s sporting organisations subscribe. Directives are formulated such that protection levels depend, almost entirely, on what scientists say about each species’ conservation status. It only remains within the rights of member states to impose added protection beyond the minima required by the directives. Heather moorland is unusually British, with European environmentalists unable to understand why we burn it. In many ways, of course, sport in the UK is very different from sport in the rest of the EU. 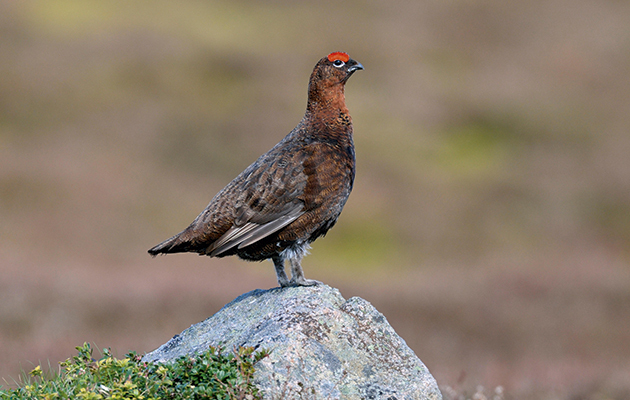 The red grouse is unique to our hills; grouse-shooting likewise. Lowland game is driven in a manner almost unseen elsewhere. Chalk-stream fly-fishing is peculiarly British. Such delights will always be popular and it is probably safe to assume that international sportsmen will continue to visit us to enjoy them. Sporting assets should hold their value as a result. But the implications for sport of a further boost for Scottish independence on the back of a split EU vote are rightly causing great concern north of the Border. Wildlife-management techniques can be similarly unique to the UK. 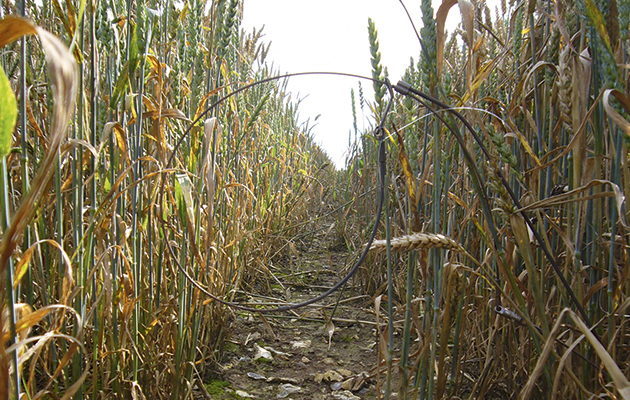 The fox snare, for example, is now a sophisticated and widely used device here but banned in most EU countries. 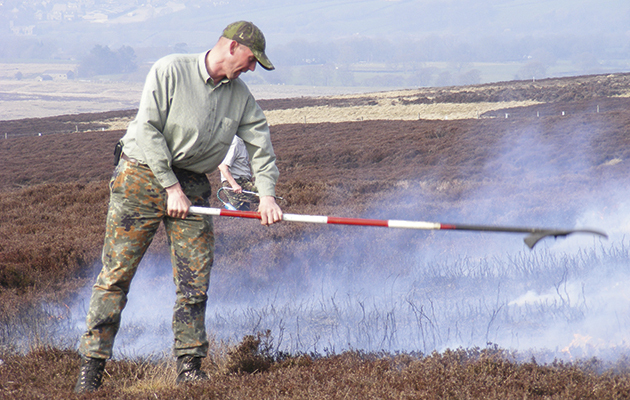 Heather moorland is unusually British, with European environmentalists finding it hard to understand why, every few years, we want to set fire to it. These differences do add vulnerability when we are trying to defend such practices on an EU stage. European hunters who neither use snares nor burn heather are unlikely to help us lobby for the retention of such things. When it comes to deciding which way to vote in the EU referendum, how should we weigh such parochial, even personal, concerns alongside macro-economic questions and issues such as sovereignty? A sea-angler told me that he was going to vote “leave” purely on the basis that the EU was no longer allowing him to keep rod-caught bass. Others will no doubt take a broader view. A few will crunch the numbers and do the financial calculations; others will just go with their gut feeling. Each and every approach is valid, as far as I can see. Overall, the country will get the result it deserves.  The Field is not going to tell you how to vote in the EU referendum. There will be pros and cons to either result as far as our interests are concerned. The one thing we will ask you to do, please, is get to the polls and cast your vote. A close result either way on a low turnout would be a huge problem for the UK and given that this extraordinary ballot is going to affect us all for years to come, the least we should do is take part. Charles Nodder is the political advisor to the National Gamekeepers’ Organisation.